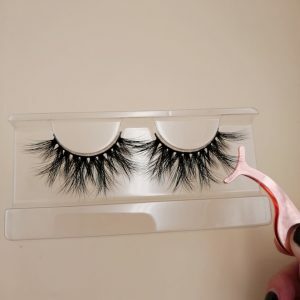 First of all, 20mm mink lashes is a new eyelash style designed and produced by WELLA LASHES. 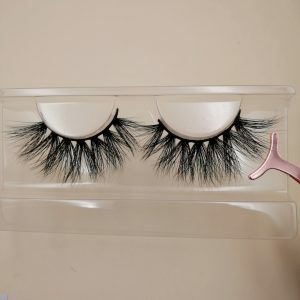 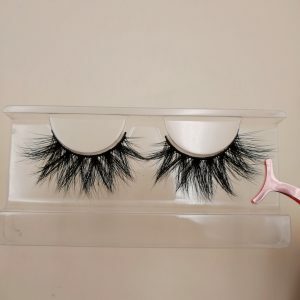 At present, we have designed a total of 12 eyelash styles, and the price of this eyelash style is also very favorable. 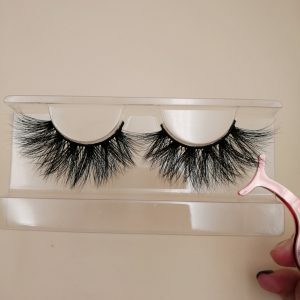 This eyelash solves the eyelash style that not only likes 25mm mink strip lashes, but also likes the 16mm regular mink lashes style. 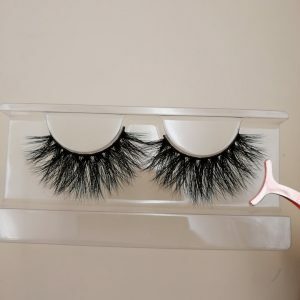 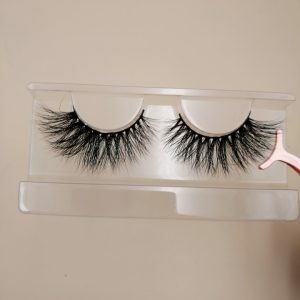 It is a medium-length eyelash style that can meet the needs of most people.